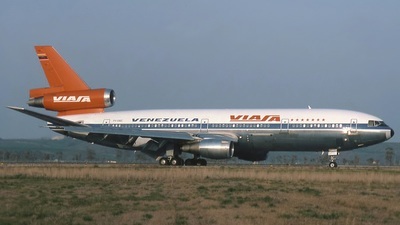 Note: On landing in Rome in mid '80..... originally delivered to KLM as PH-DTH 4/75. 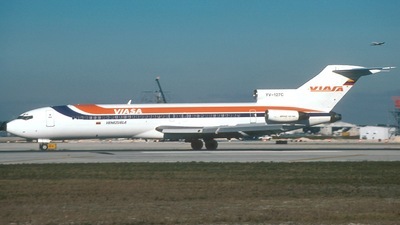 In service with Viasa 4/79 - 7/98. 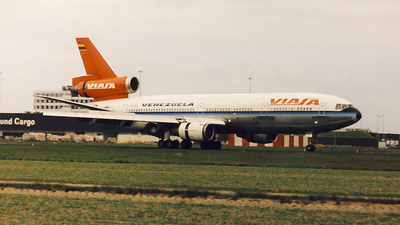 Stored Marana as N431AV in late 1998. 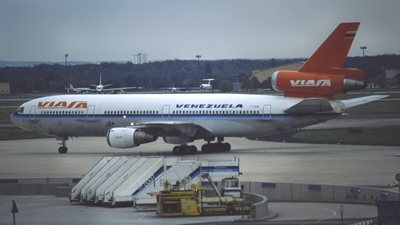 Completely broken up for spares in 02.2004....from negative. 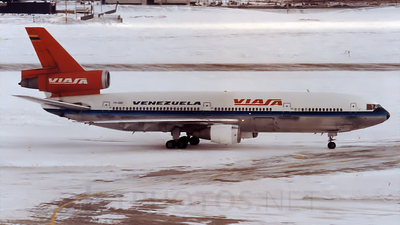 Note: Scanned from K64 slide. 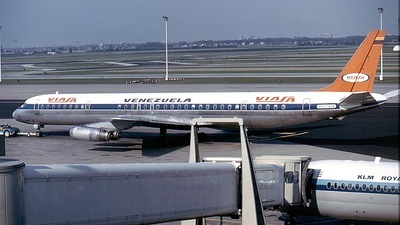 Note: Scanned from Fuji slide. 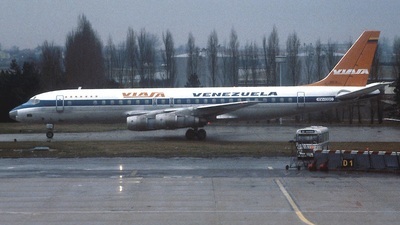 Arriving in stormy weather with an American Airlines 727 also positioning to land in the background. 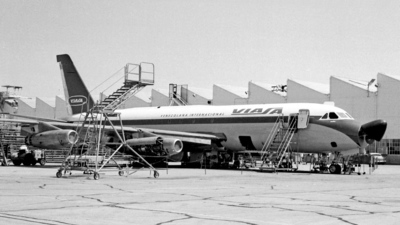 Note: Viasa's first 880M receives finishing touches at the Convair plant. 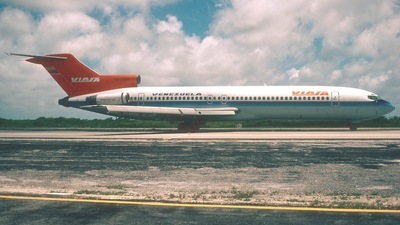 Note: Photo taken from the end of the Queens Building terrace. 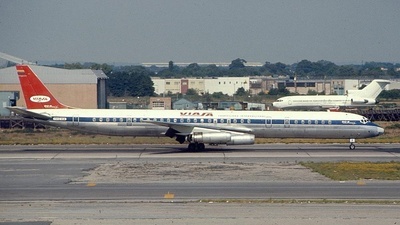 Scanned from a fuji slide. 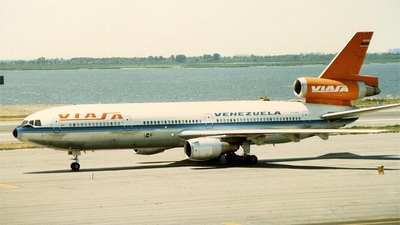 Note: Scanned from a fuji slide. 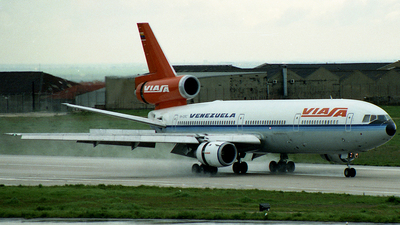 Note: Seen before delivery, YV-C-VIC wore KLM on one side, VIASA on the other. 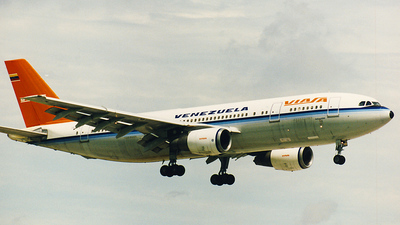 Note: Scanned from paper print. 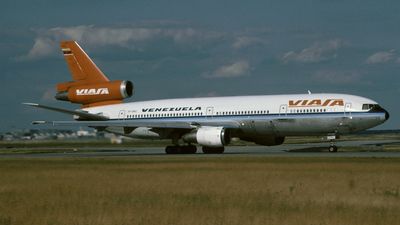 Note: Scanned from Fuji Slide. 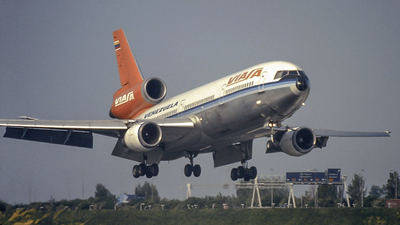 Note: Once a common visitor in Amsterdam, today it's history: Viasa DC-10, slowing down on rwy 06. 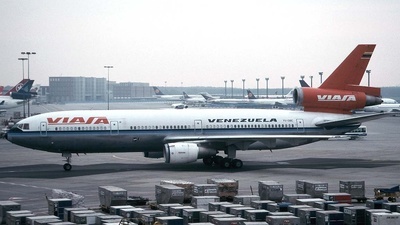 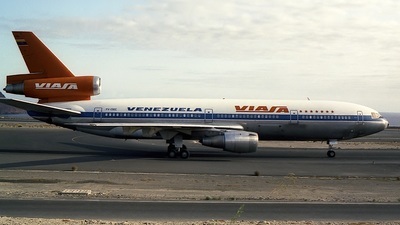 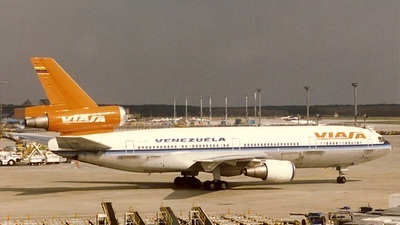 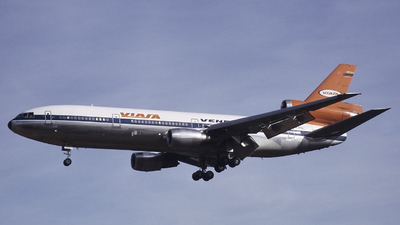 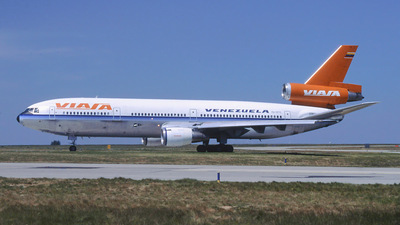 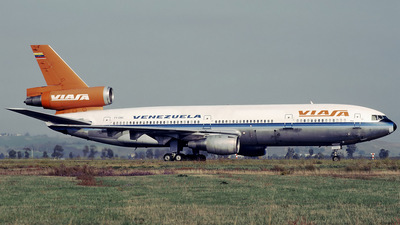 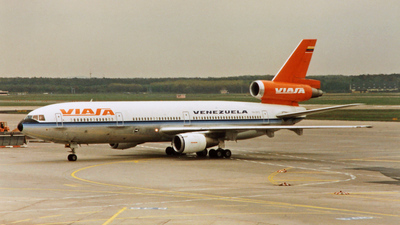 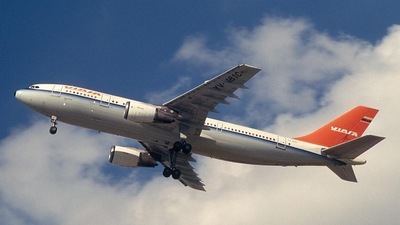 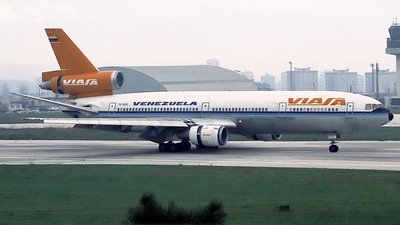 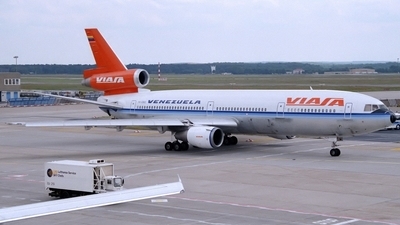 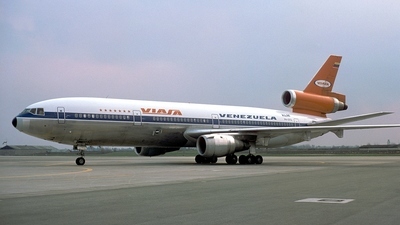 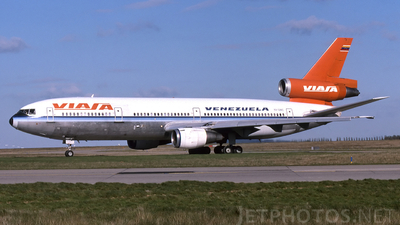 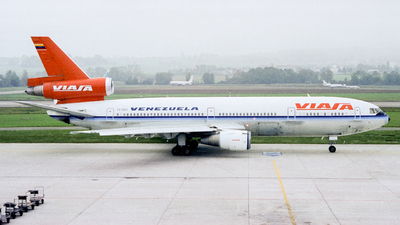 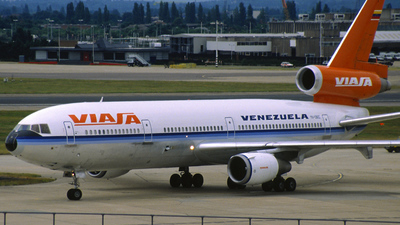 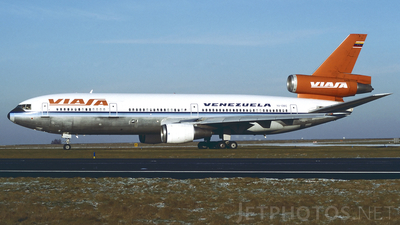 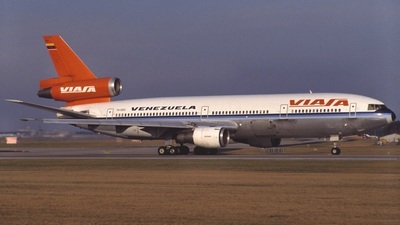 Note: This KLM DC-10 was leased to VIASA for several years. 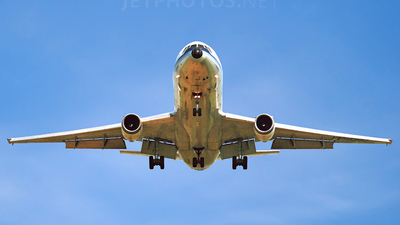 Note: Summer evening departure on rwy 18. 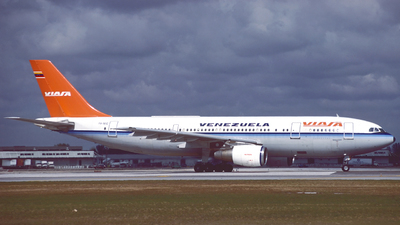 Note: Cn 46972/276. 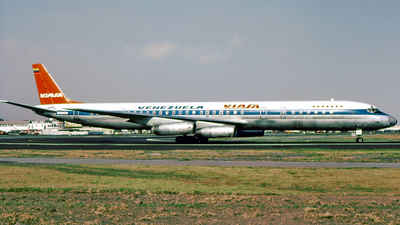 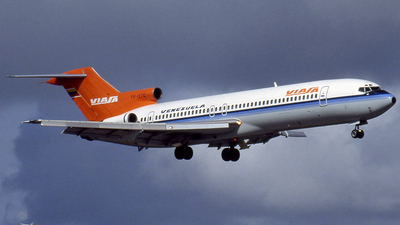 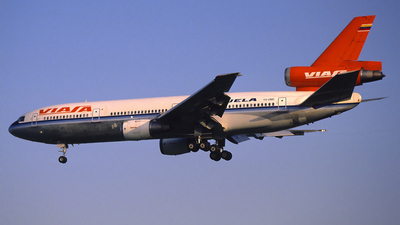 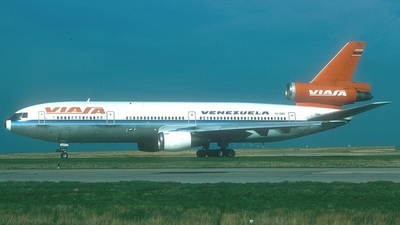 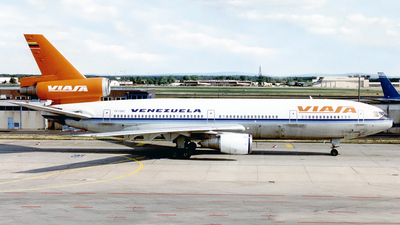 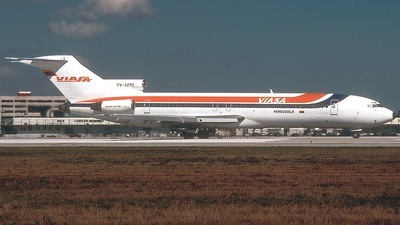 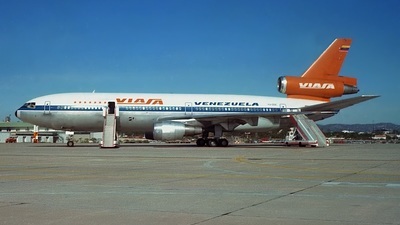 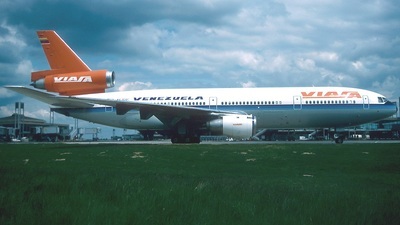 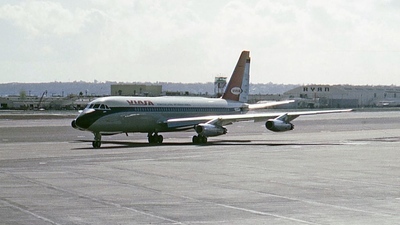 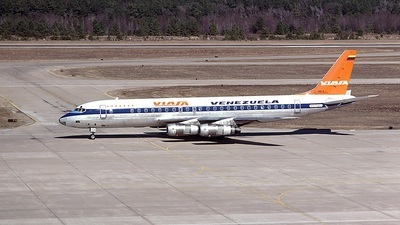 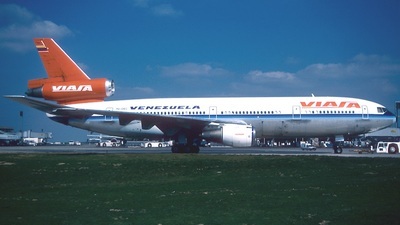 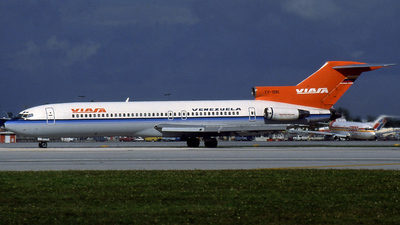 VIASA operated once-weekly scheduled services CCS-TFS until the late '80s. 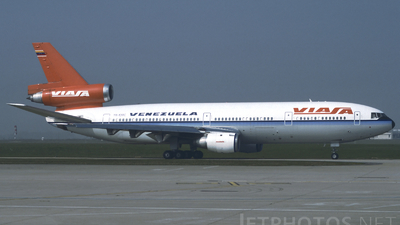 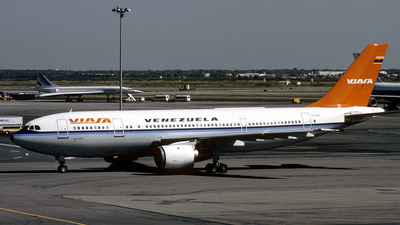 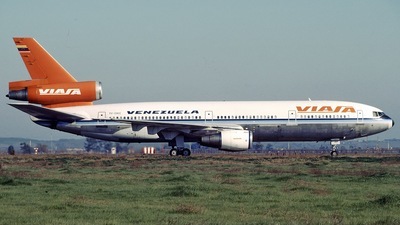 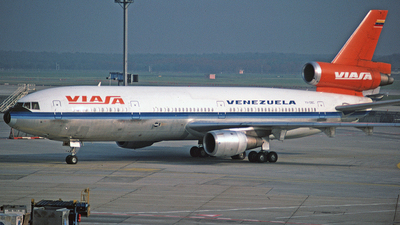 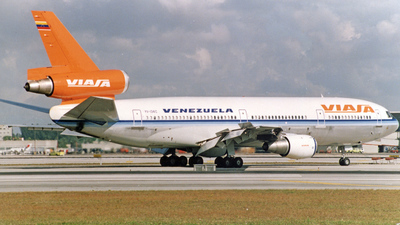 Then it resumed service in the late '90s, succeeded by Avensa and Santa Bárbara Airlines. 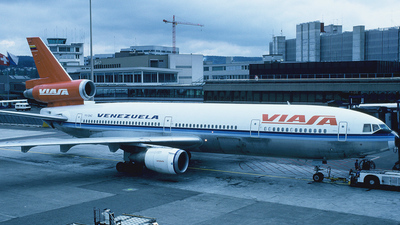 Note: 46557-197, in c/s # 2. 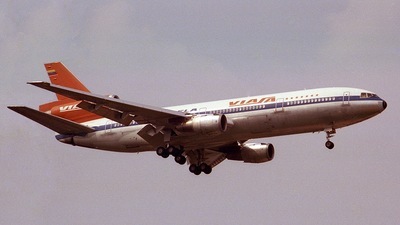 Note: c/n 46556 l/n 146.. went onto Iberia, now stored at Madrid.